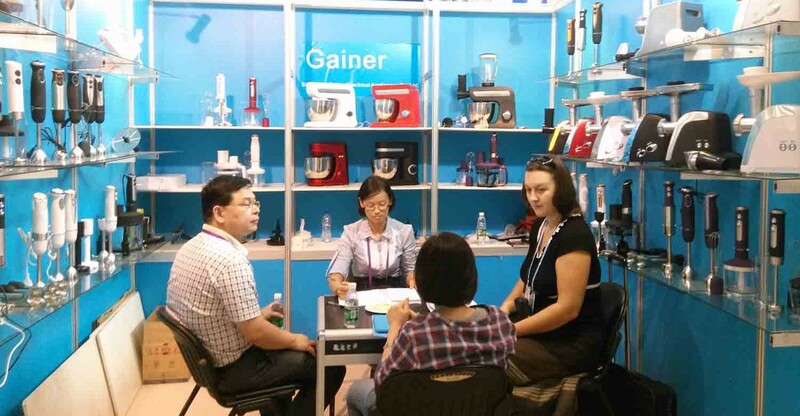 Canton Fair 2017 is the largest biannual China trade fairs held in Guangzhou. 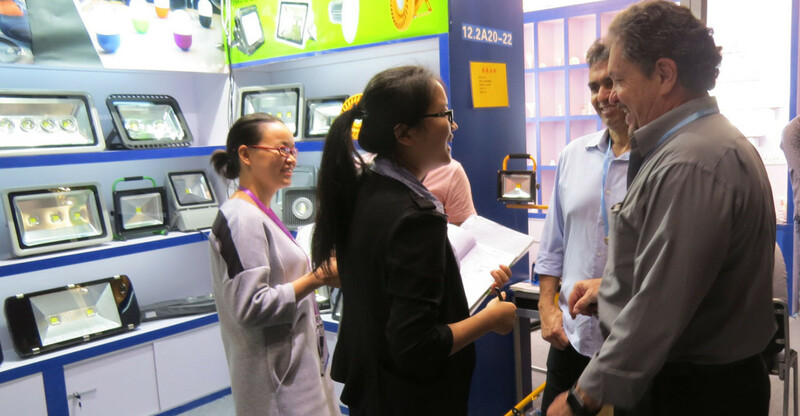 We are the most effective way to develop the business relationships you need to succeed in China. 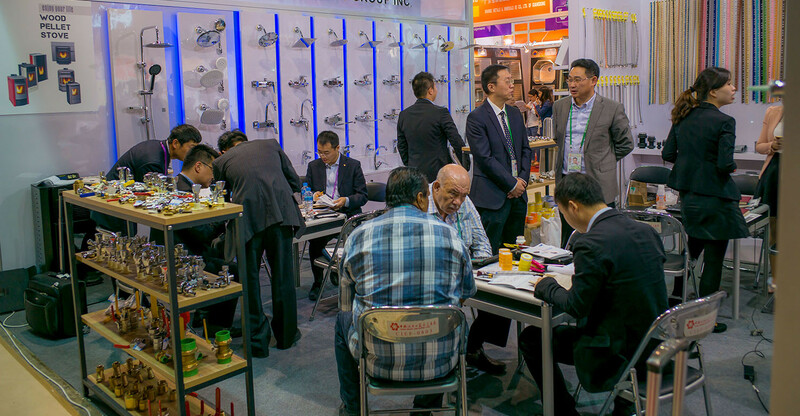 It’s no wonder that the Canton Fair 2017 has already become a must see for all those looking for business success in China. 1. Garden Hotel Guangzhou is the favorite hotel for all foreigners. 2. Shangri-La Hotel Guangzhou is beside the Canton Fair. 3. White Swan Hotel is the best tourist choice. 7. The Westin Guangzhou is for Hong Kong – Guangzhou Train visitor. 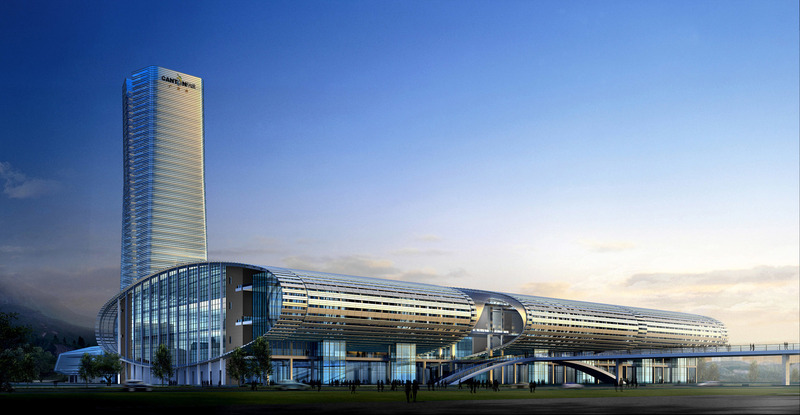 Canton Fair complex is the largest modernized exhibition center in Asia, is located on Pazhou Island, Guangzhou, China. It is a perfect integration of human and ecological concerns and high technology and automatisation, sparkling the world like a shining star. The complex covers a total construction area of 1,100,000 M2 with the indoor exhibition area of 338,000 M2 and the outdoor exhibition area of 43,600 M2. Area A has an indoor exhibition area of 130,000 M2 and an outdoor exhibition area of 30,000 M2, Area B has an indoor exhibition area of 128,000 M2 and an outdoor exhibition area of 13,600 M2, and Area C has an indoor exhibition area of 80,000 M2. This is Dale from China Certification & Inspection Group Shenzhen Co., Ltd, i am writing to see if we could be of any help of your quality control demands in China! CCIC Inspection is a leading international inspection services provider registered in China since 1988 with ISO 9001, CNAS17020 (ISO/IEC17020), AQSIQ and IFIA (International Federation of Inspection Agencies) accreditation. As an independent third-party inspection company, CCIC Inspection has a sound inspection network covering China and Taiwan area. 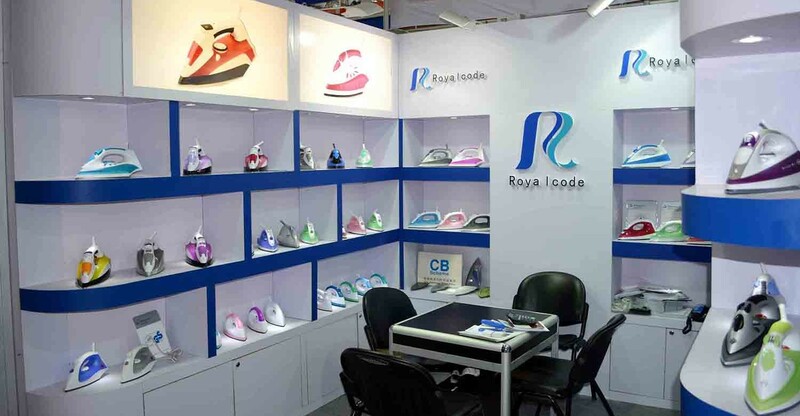 Our 165+ full time inspectors are well trained, reliable and experienced in inspection for a wide product range including consumer electronics, sundry goods, textile products, food products etc. Besides inspection services, CCIC Inspection also provides buyers with supplier evaluation, laboratory testing & certification services. CCIC Inspection ’s in house labs are located in Shenzhen, China, with full accreditation from international authoritative bodies : IEC,A2LA,CNAS,UL,NEMKO,TUV,FCC,VCCI,IC,DNV,etc. To summerize, as long as specific product info. is offered to us, we can handle certifications, tooled samples confirmation, initial product inspection, shipment loading inspection, we could be your professional people in China monitoring your supplier, peoblem solving and keep you posted for every step. Thanks and look forward to establishing lone term business relationships with you! All over the world is well-known crusher equipment. If you don’t know where is possible to crusher buy a shredder, you should visit the website of PC “Polimerstroy18”. In this firm are very famous polymer-sand products. You may find different types of products recycling polymer waste there. At eng.18ps.ru there are many technologies, which can be available for you. Every day more and more guys in Europe countries are using polymer materials. You can be confident, that with the support of polymer materials you can deserve money. For example, you may buy press-molds or shredders. Company offer for your various lines of polymer sand tiles. You can use rental equipment. Price for all services is available for customers. Polymer sanding equipment is very secure. It can be involved in transportation services. You can utilize it in business. Any people all over Europe make disposal of polymer waste. You can do your own case and use equipment for the production of polymer sand materials. Different people create a business which is based on equipment hdpe processing. You may call to the managers, their phone in Izhevsk is +7(3412)540-004, and they will return for otherwise your questions. Currently, a lot of enterprises create technology manufacturer polimerpeschanoy hatches. In PC “Polimerstroy18” now is one of the best technologies. With their support, you can improve occasions at your business. If you desire the press 160 tons , you may do it. If you wish, you may rent it. Some guys from different regions also rent molds for the press. It is a budget option. If you want to get the old town form, it is possible to do. At the moment the old town form is very famous. With this type of form builders decorate yards. The company is situated at the address: city Izhevsk, 24, Кlubnaya Str. You could visit them and managers will answer all your questions. Also, on the website, you may find useful data. A lot of various pictures and videos are published on the website. If you are short in savings, you can use leasing services. The office allow for all customers leasing services. You may also ask them about barter services. If you want to ask about certificates, specialists will answer your questions and provide them for you. If you don’t have a business ideas, don’t worry. You may discuss moments with specialists. You may search and read information about the company. If you have individual questions, you must call customer service.